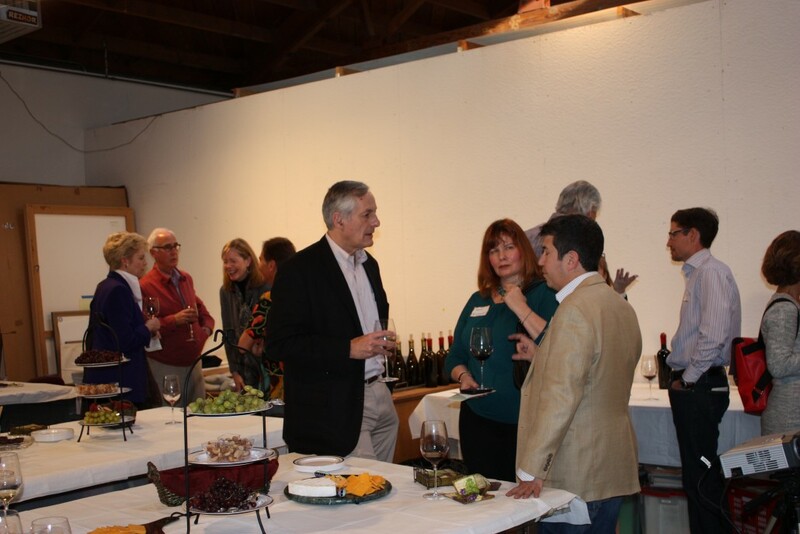 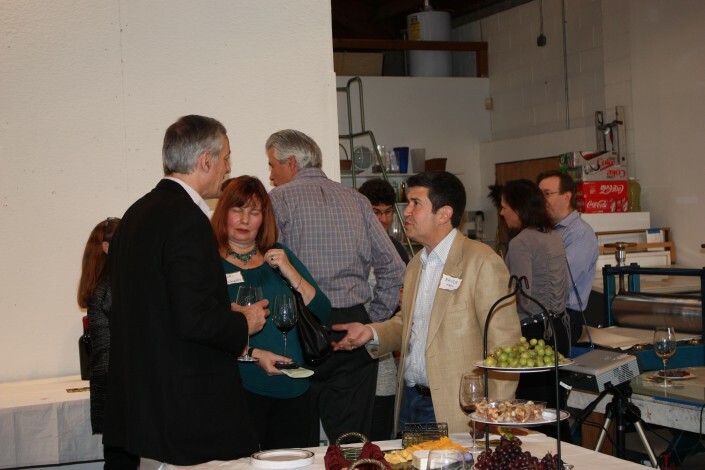 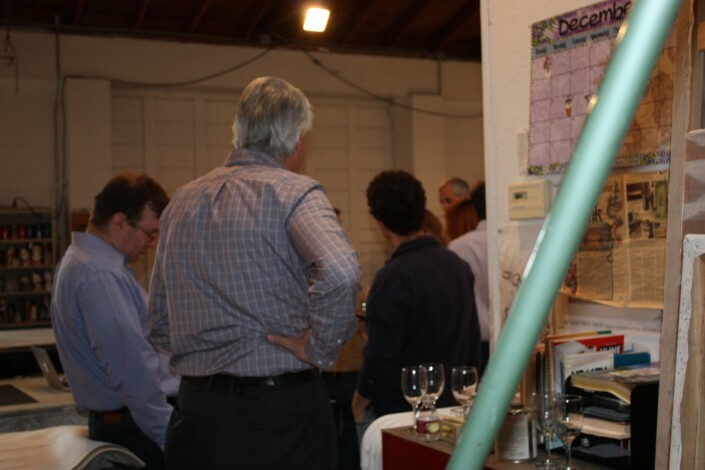 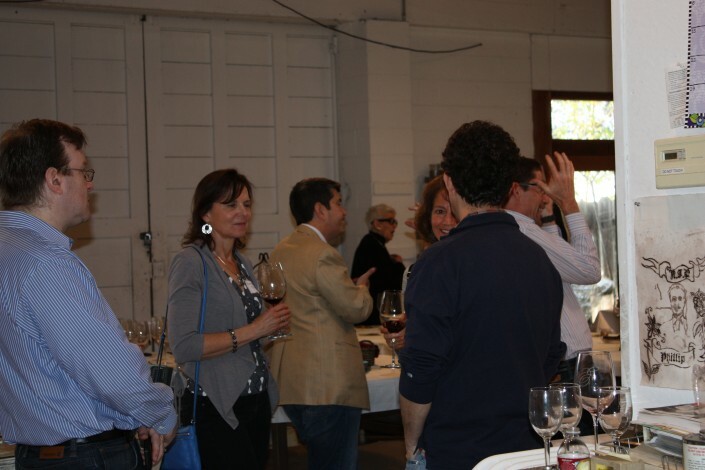 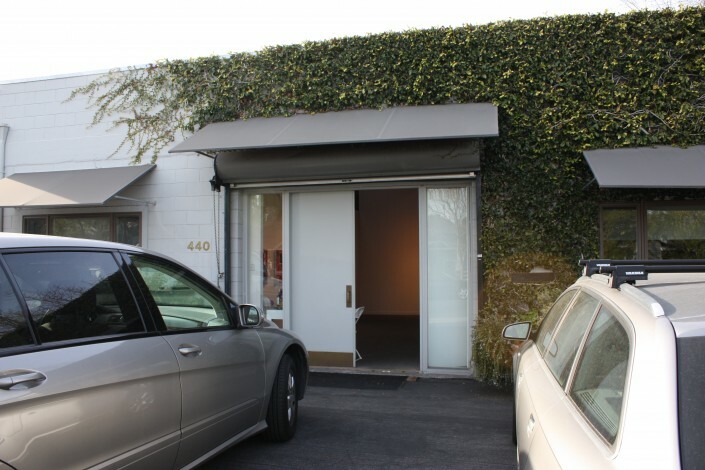 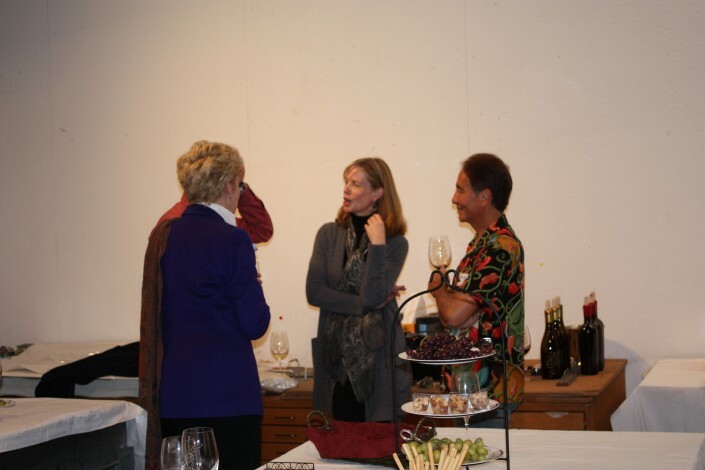 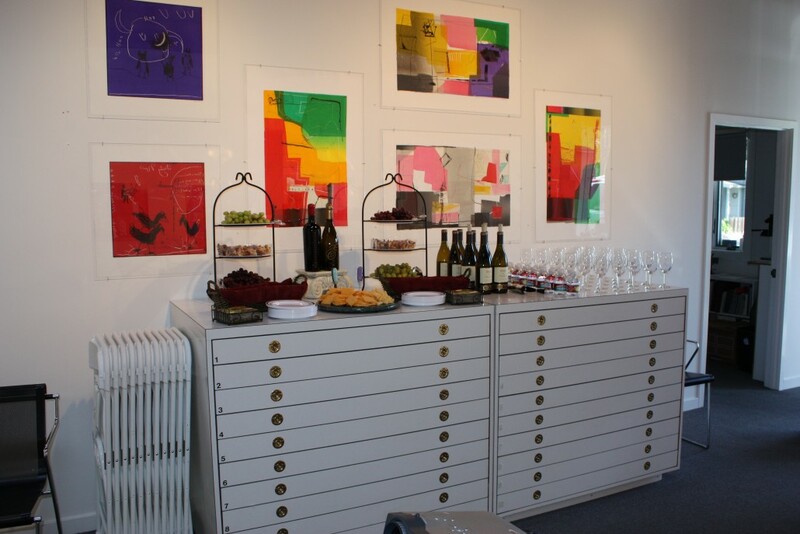 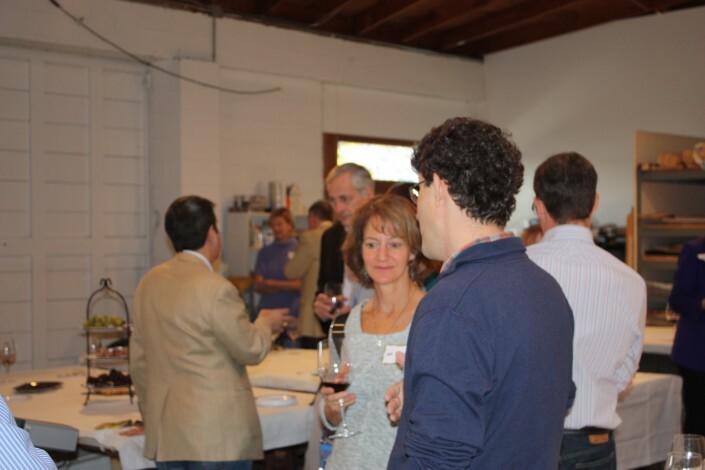 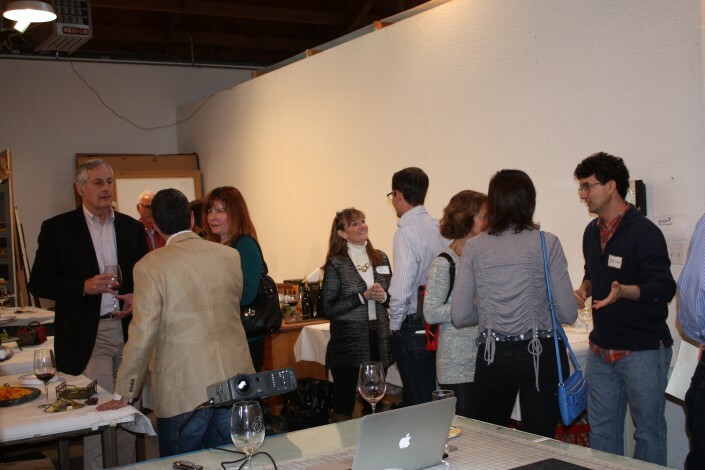 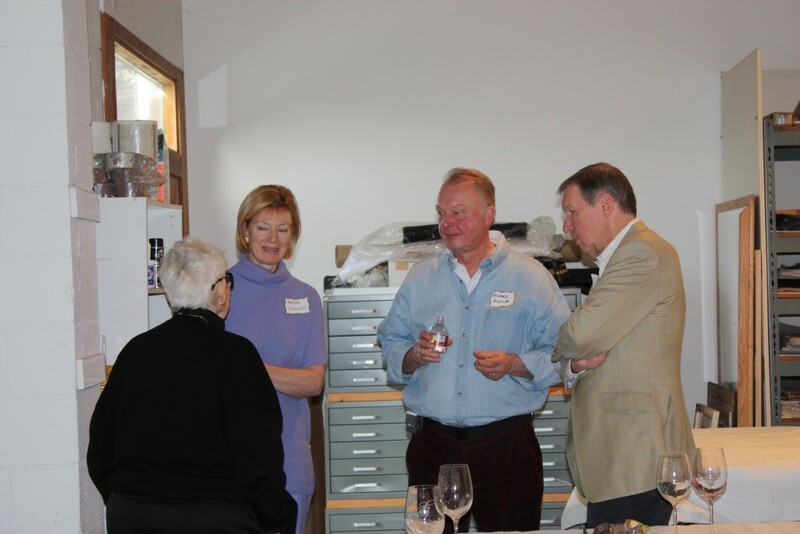 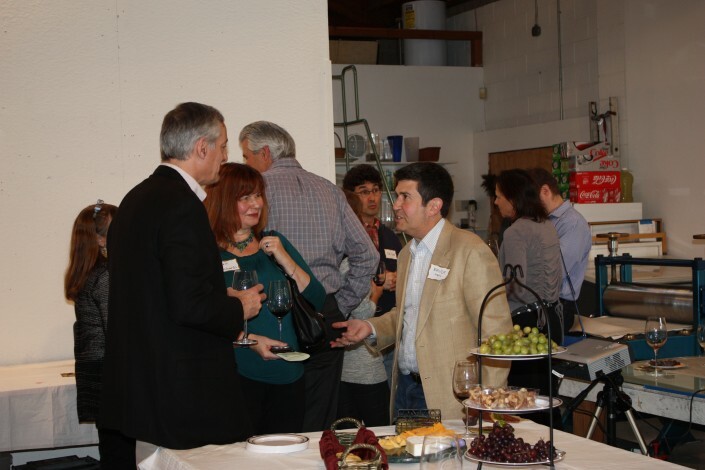 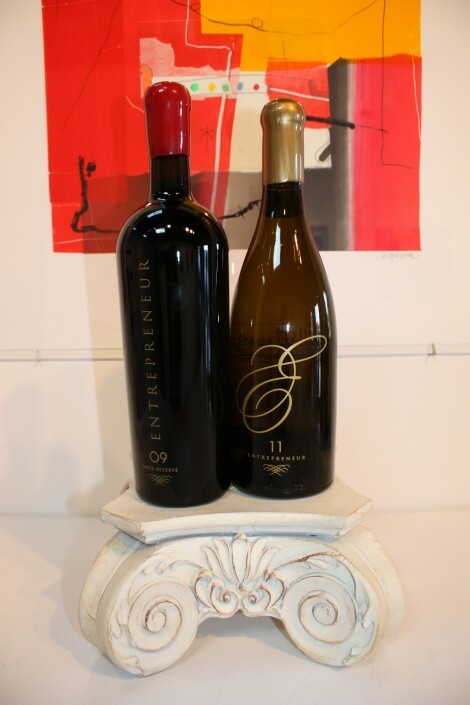 Entrepreneur Wines was hosted by the Smith-Anderson Gallery in Palo Alto, and we had more than 40 in attendance. 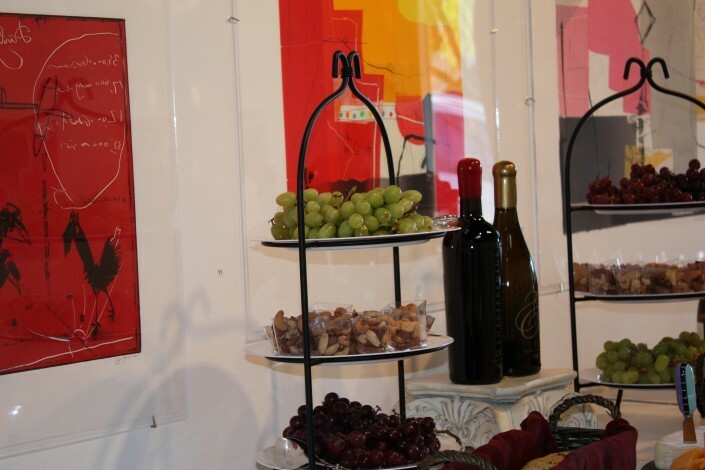 Guests were treated to an overview of the beautiful gallery, an overview of one of the companies aided by Entrepreneur Wines/Gratitude Network. 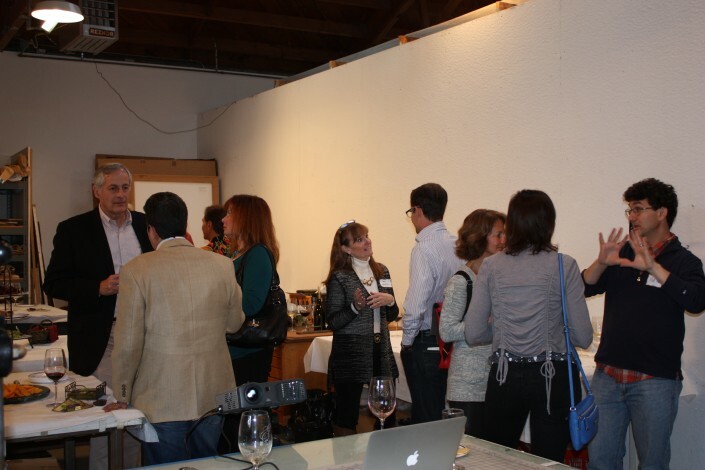 Matt Kursh , founder of Oji Life Lab spoke about his start-up that assists teens in learning life skills.